*Save your time and labor costs. Simply specify your requirements and let DELIKON do the jobs for you. 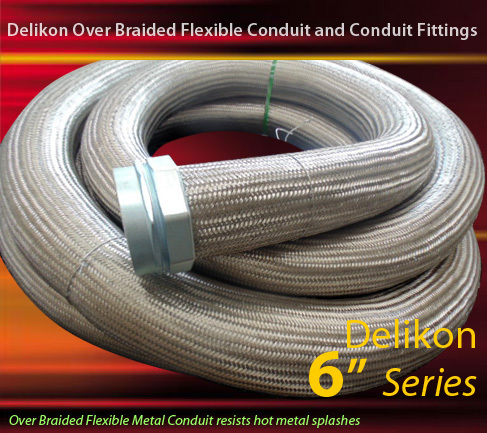 *Complete Assemblies are full tested by DELIKON. High tensile and pull out strength is thus guaranteed. *Shipping space and cost is reduced. *Highly recommended for machineries and electrical contractors.